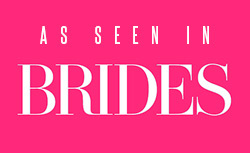 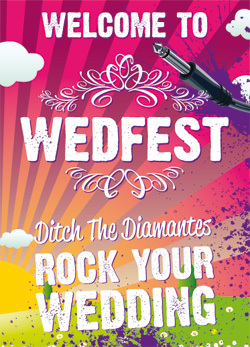 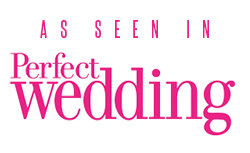 Although we here at Wedfest are widely renowned for our ability to turn your average nuptials into a unique event using the careful details we do best, it’s our skills as makers, designers, thinkers, and deliverers of high quality accessories that have earned us our reputation as the best in the business when it comes to festival and event style extras. 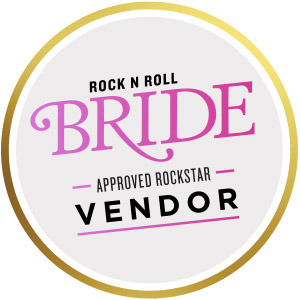 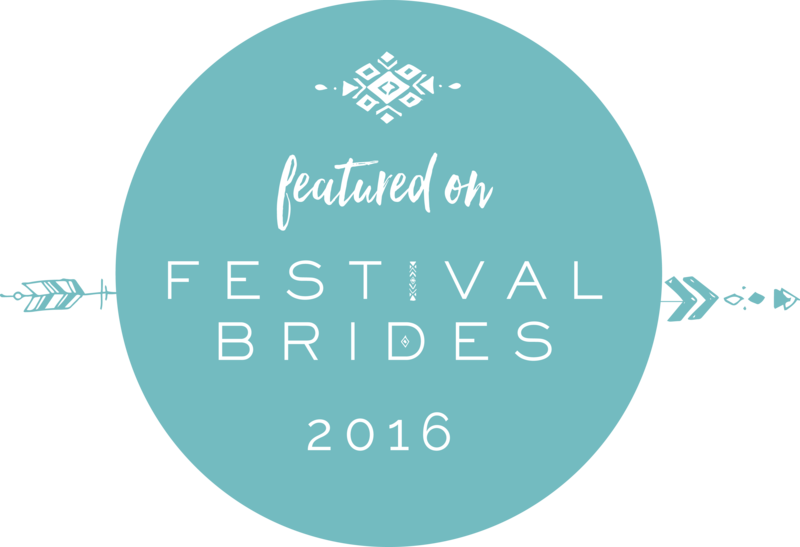 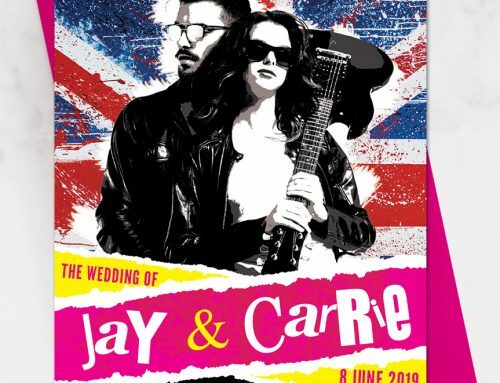 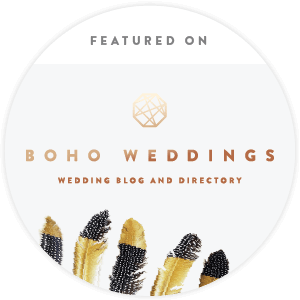 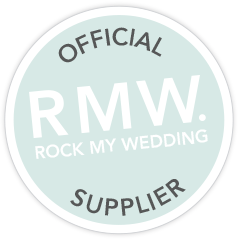 We thought it would be highly selfish to limit ourselves to the world of weddings, and so we expanded our services to cover festivals and other corporate events that can make use of our skills as festival wristband providers. 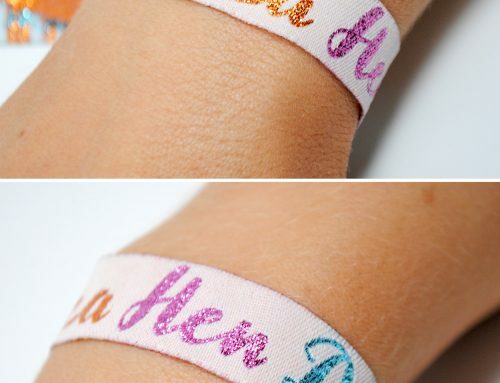 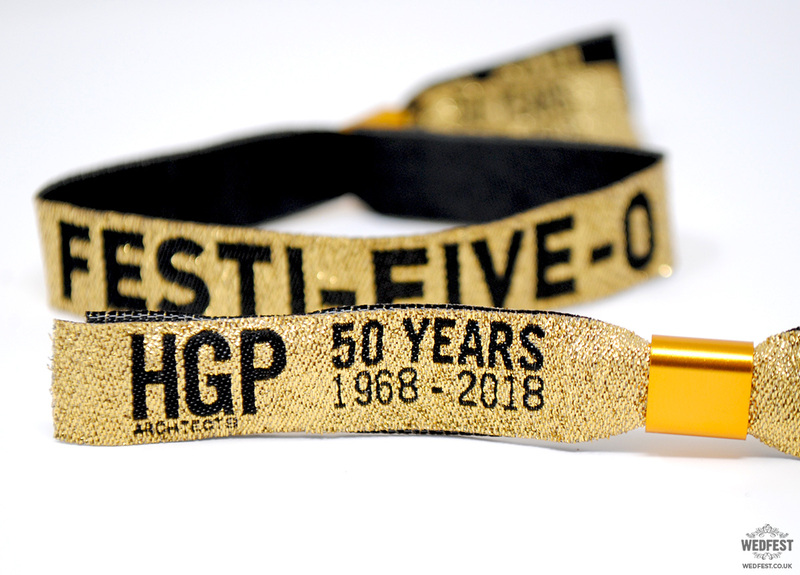 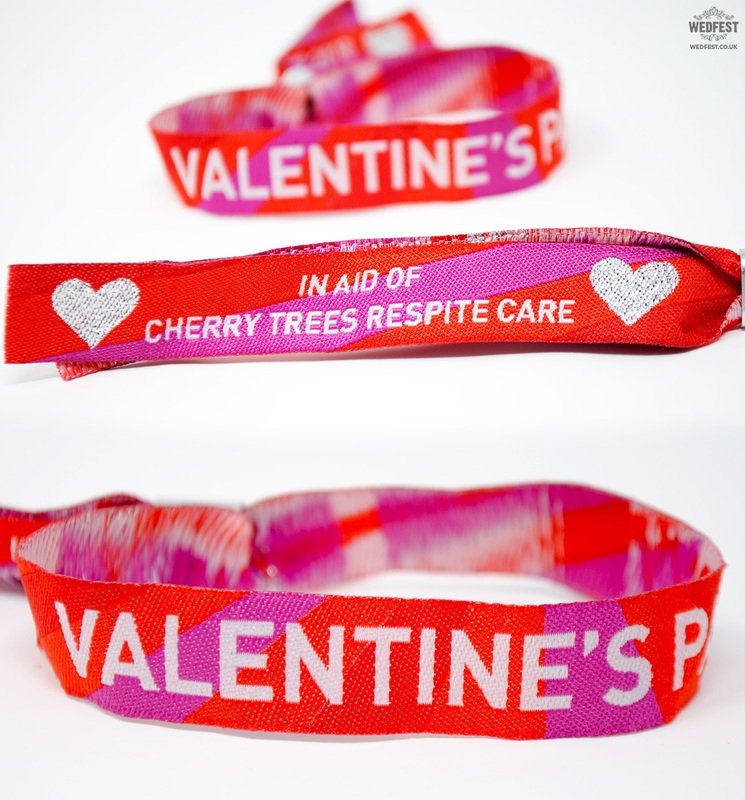 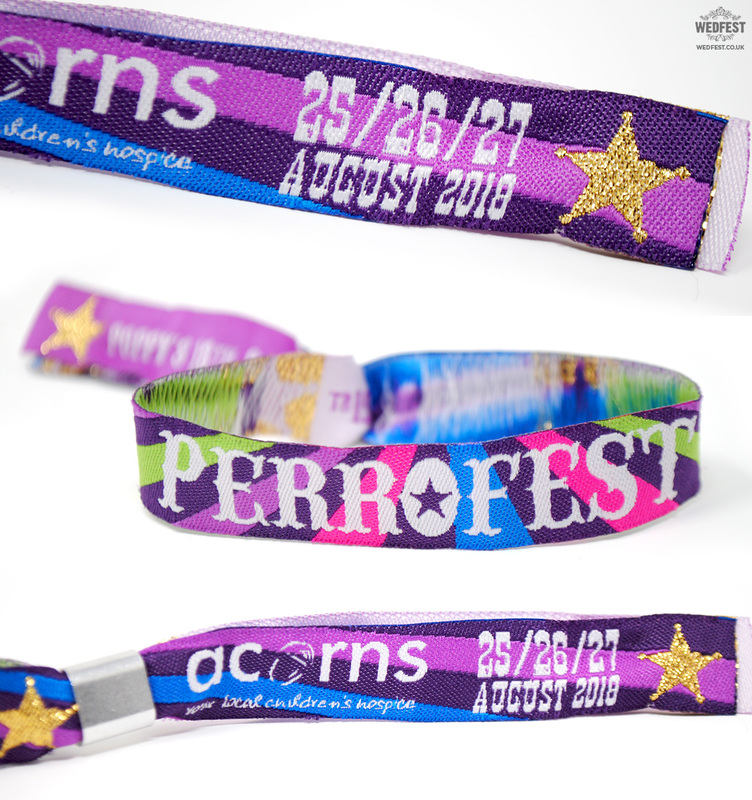 Wristbands are one of our bestselling products because we always take the time to create interesting designs, choose the most appropriate colour schemes, and a lot of time and effort goes into fine-tuning our wristbands to ensure they’re comfortable, functional, but they look great too! 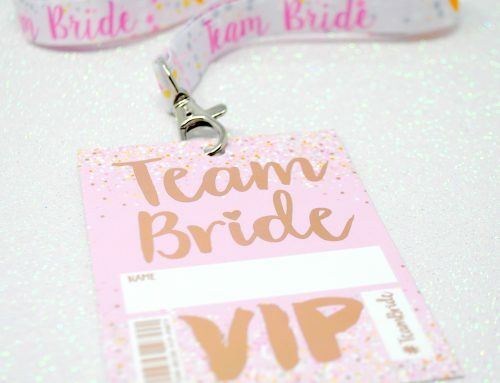 We’re also brand-intuitive and we can assimilate ourselves with a brand by understanding and absorbing the specific palettes and other elements that are synonymous with a particular company or event. 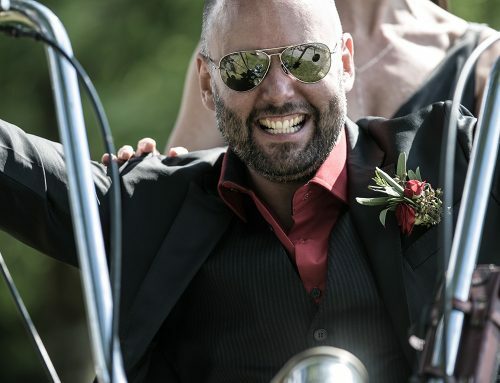 Although we’re perfectly comfortable working on large-scale events such as festivals and large parties and events, we’re also glad to cater for smaller occasions such as corporate events and parties looking for an injection of themed fun. 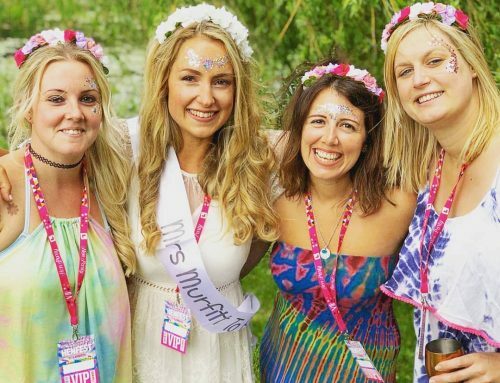 I Do Festivals – Hotwire Bootcamp 2018 from Bride & Zoom on Vimeo. 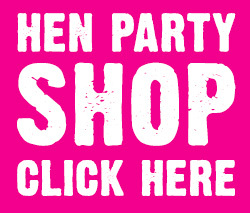 We work alongside party planners daily to help events stand out from the page with our crafty handiwork. 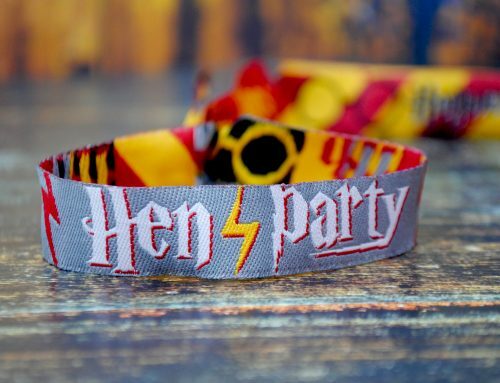 Whether it’s business event wristbands, corporate event wristbands, or simply birthday party wristbands for a big birthday bash, we’re on hand to make it extra special. 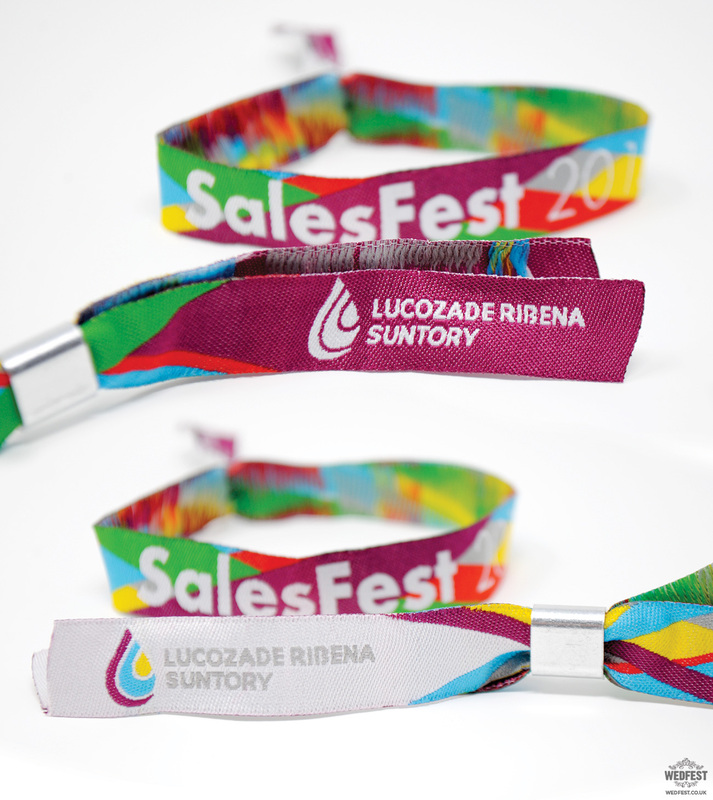 If you’re in the business of drumming up attention for your event, have you considered the impact a promotional wristband may have? 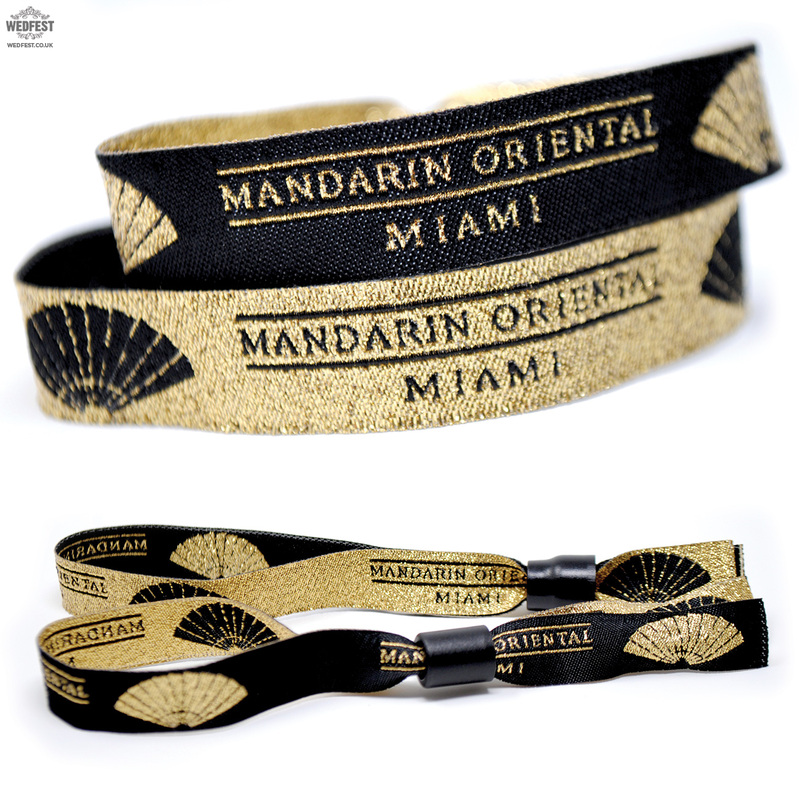 They make for a high-class, tactile way to impress potential guests, and they have the power to unify an event using a common theme. 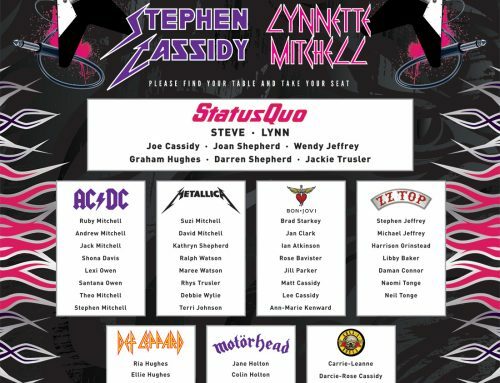 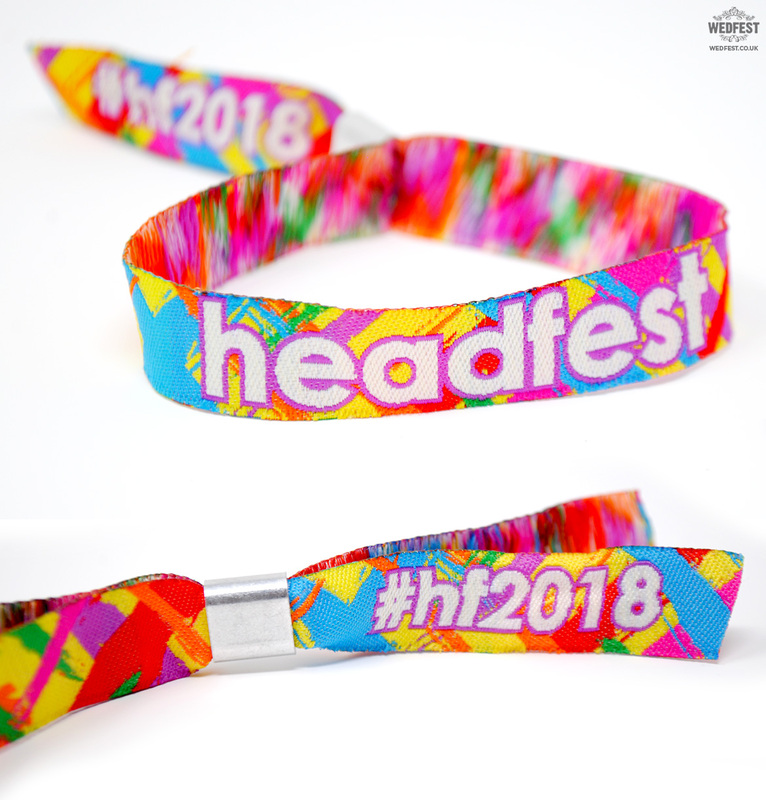 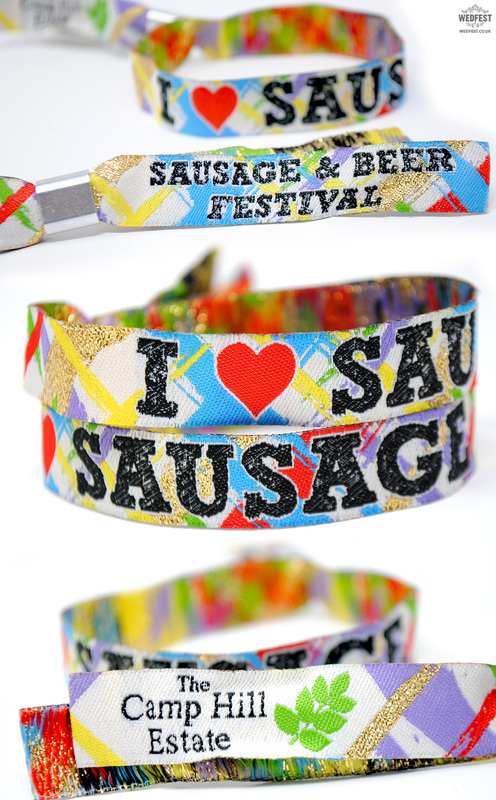 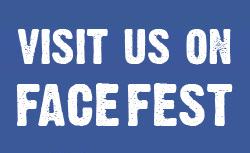 For larger festivals they’re a must-have addition to the bundle, offering a means of identification and a distinction between different groups, and they also offer a free marketing opportunity – we have found that our festival wristbands are constantly being shared on social media and spreading the word about the events they represent. 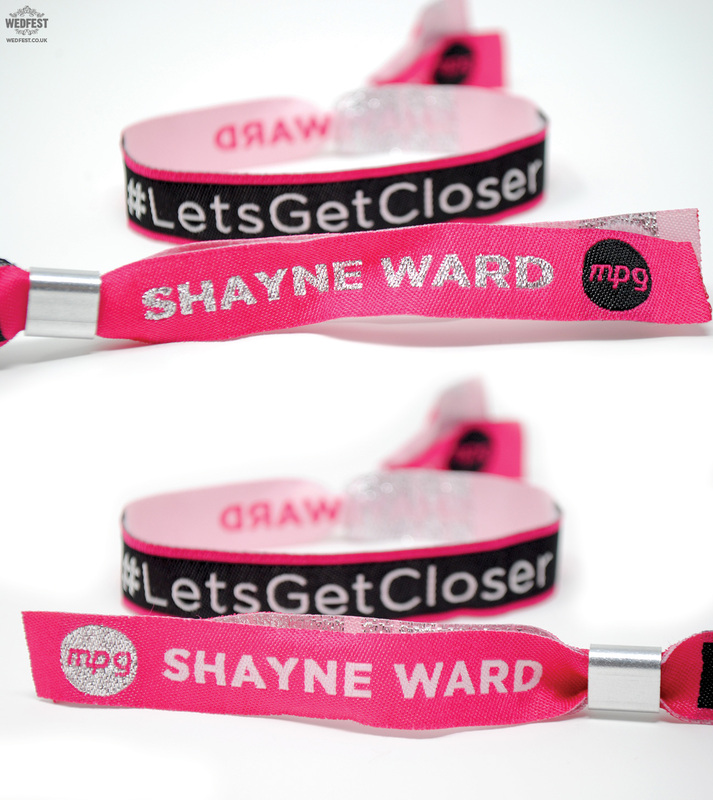 When X-Factor Winner and former Coronation Street Star Shayne Ward released his last album we made these promotional wristbands for record company the album launch. 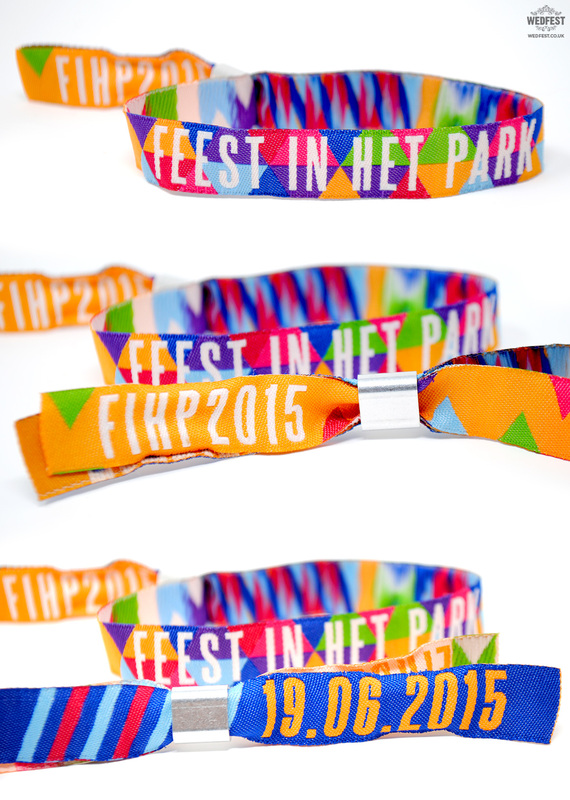 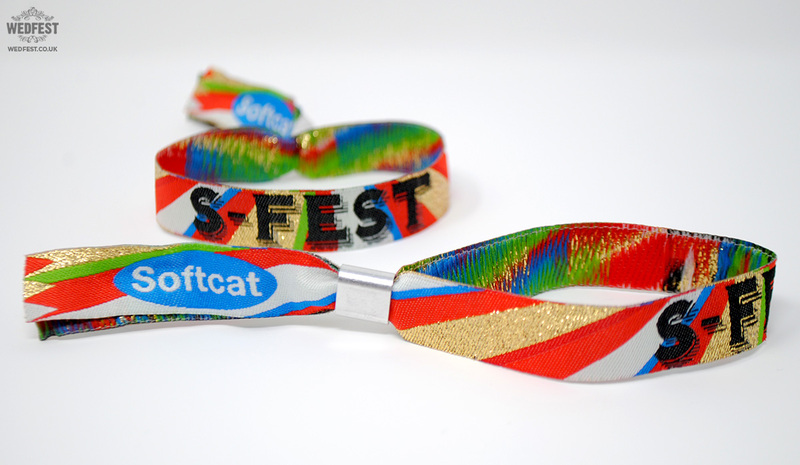 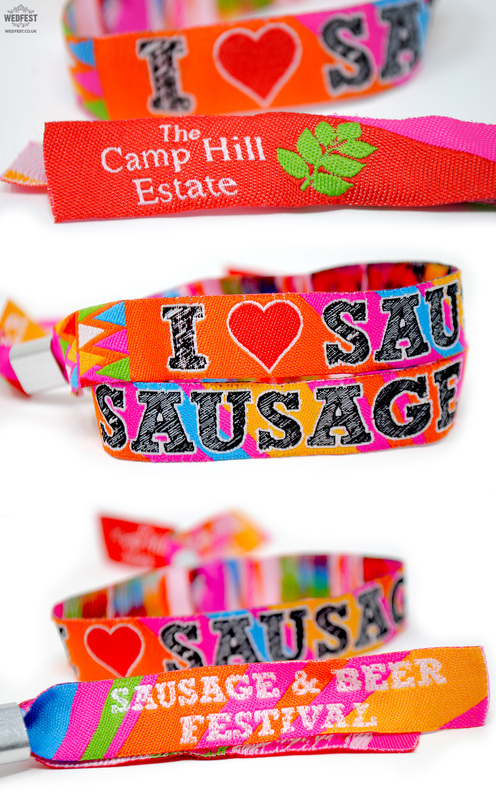 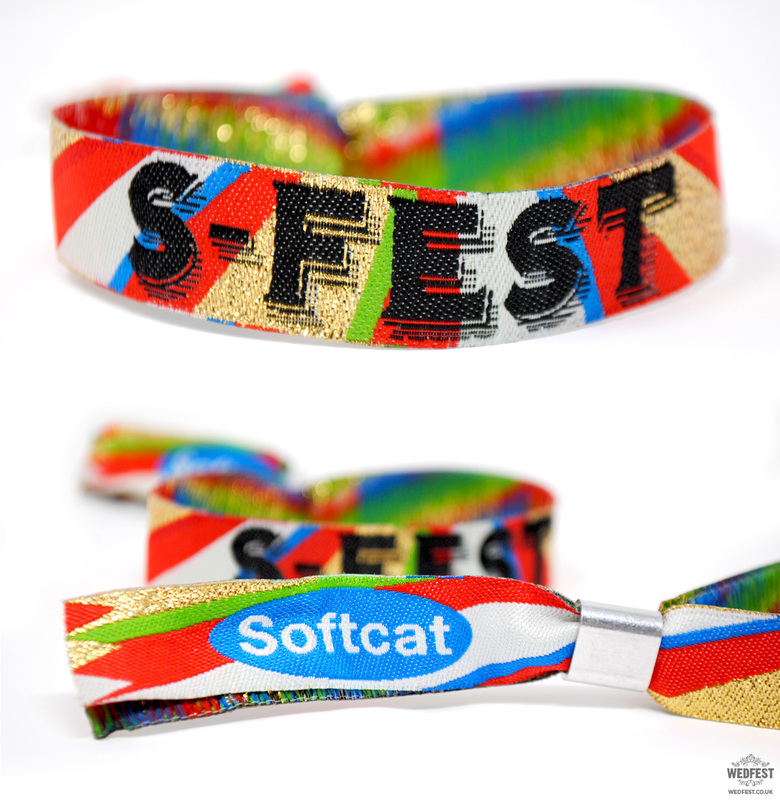 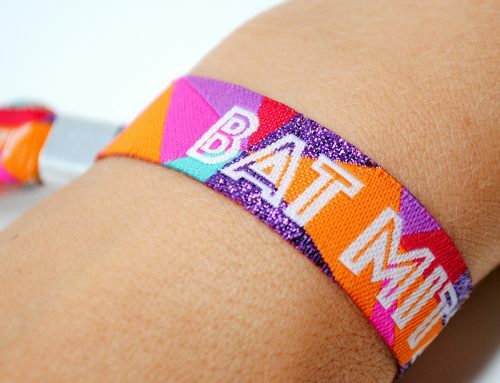 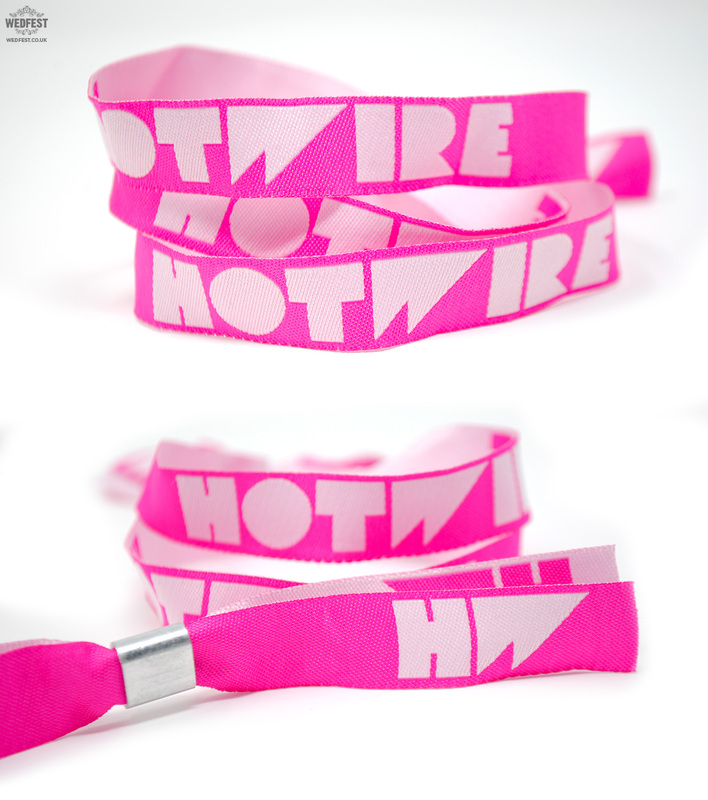 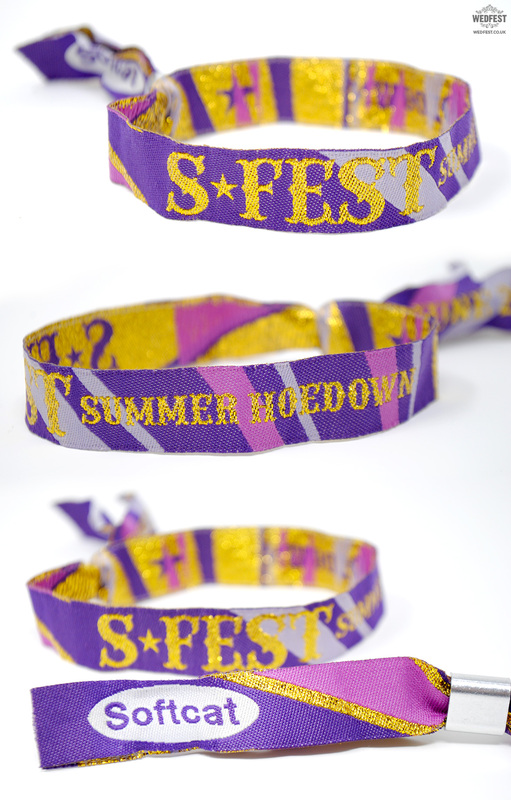 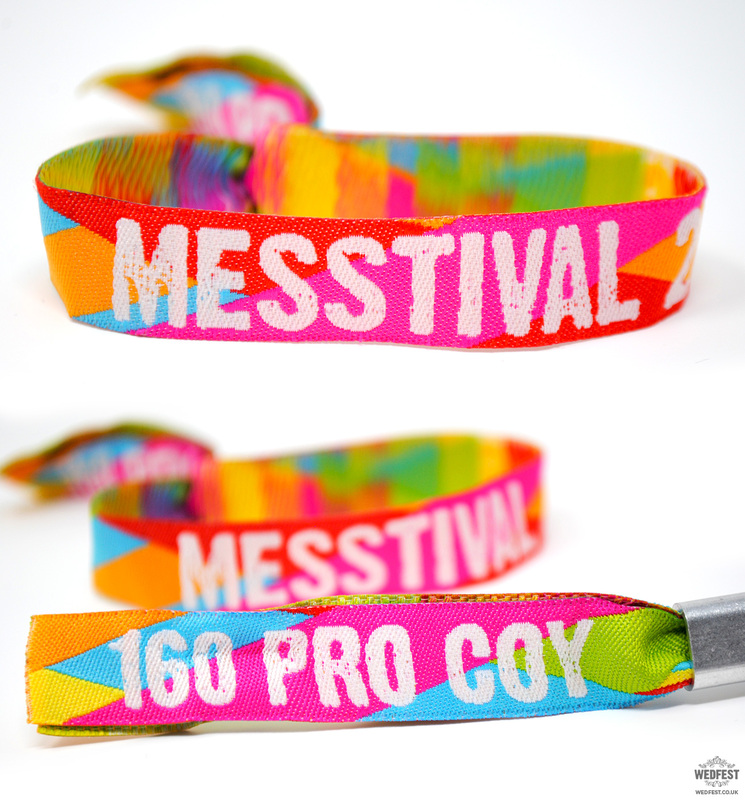 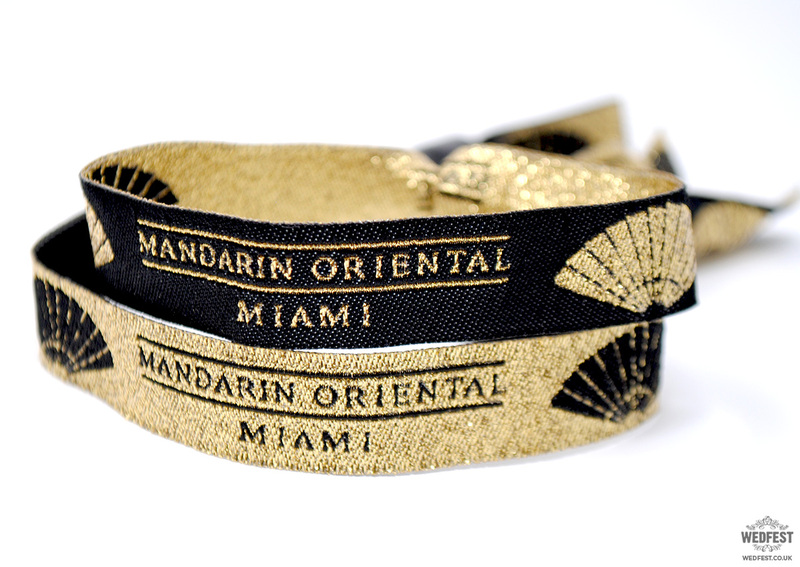 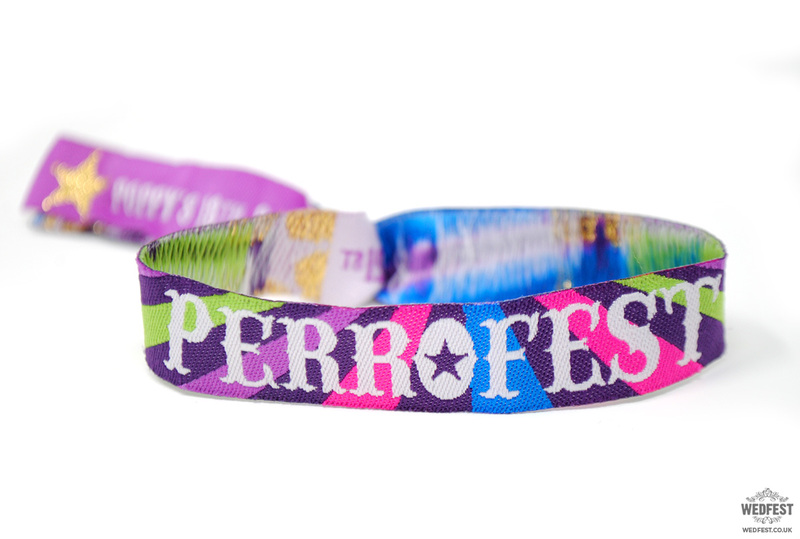 For more information about custom event wristbands, our process and our fantastic end results, get in touch today! 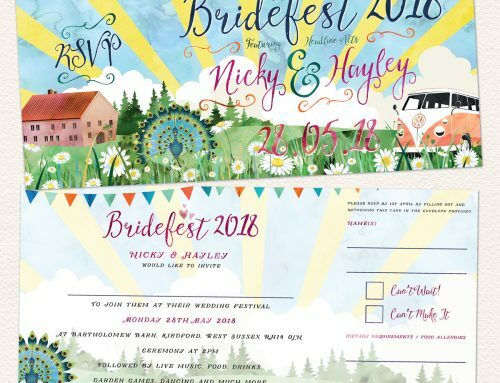 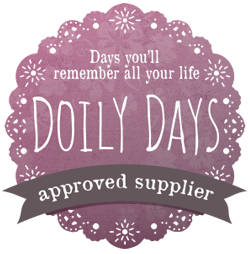 We also extend our services to cover stationery items and other extras to create a tailored package perfect for any occasion, all in line with our ethos of providing beautiful, high quality, personalised accessories. 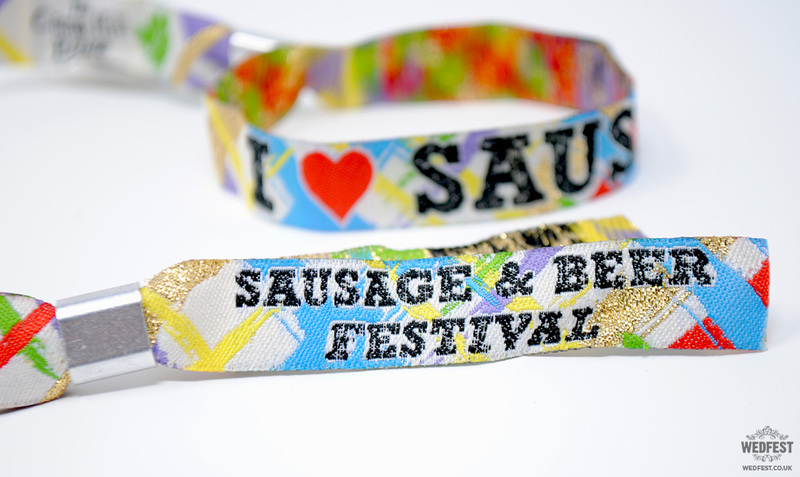 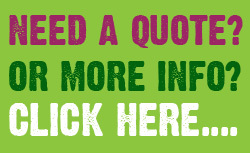 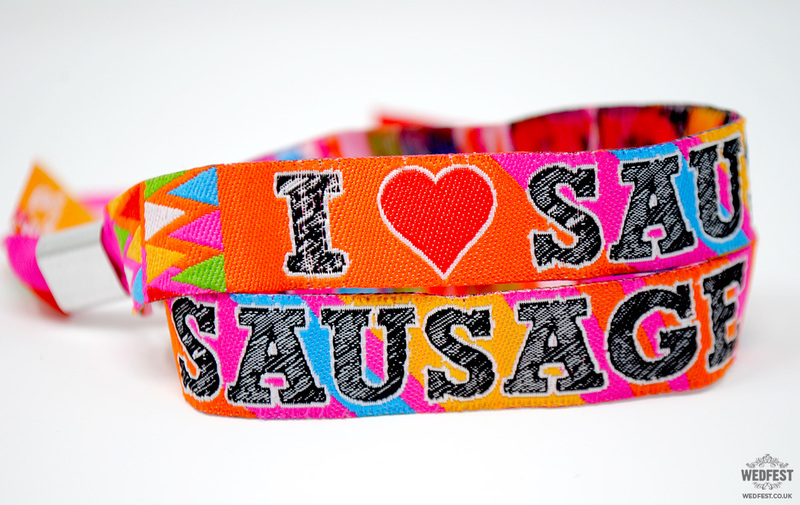 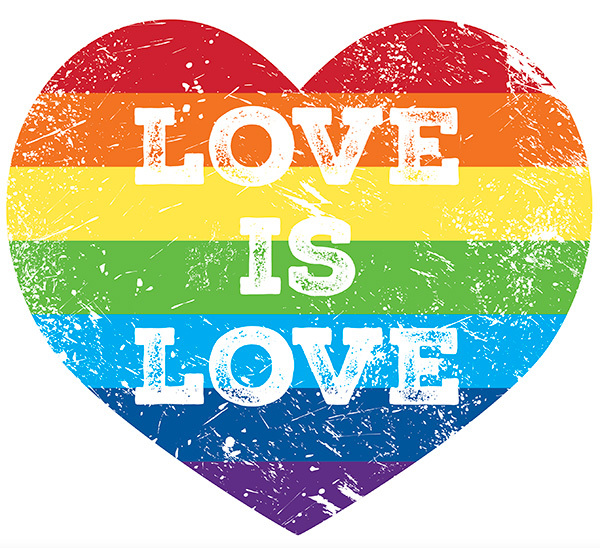 If you would like more information on ordering some promotional wristbands or event wristbands for your next big party, event or festival please click here to get in touch.